Rdio and Shazam have been working together for quite some time now to bring you the music you like after you identify it. The problem was you always needed to exit Shazam after you ID’d the song, but with the latest software update, you’ll be able to listen to the song within the app itself. The catch is, you need to have the paid version of Shazam to do so. 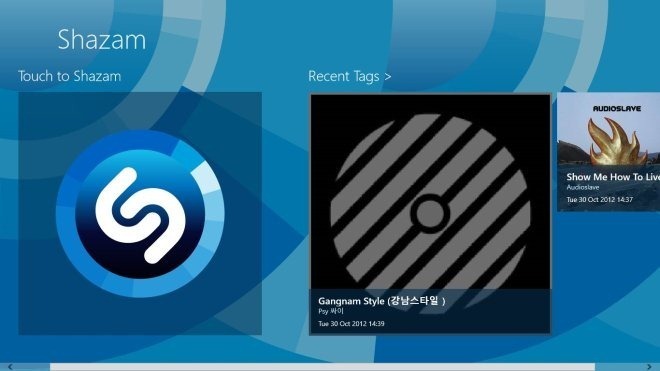 Free users will have to stick with song previews for the time being. If you do pay for the service then all you need to do is link the Rdio and Shazam apps and you can get to listening to music without having to change apps. Tracks that you’ve used Shazam to identify get automatically sent to their own playlist, and an “Add to Playlist” option will let you send the song to another list of your choice . The iOS version of the app is available for download right now, but Android users will have to sit tight until it comes out in a few days.